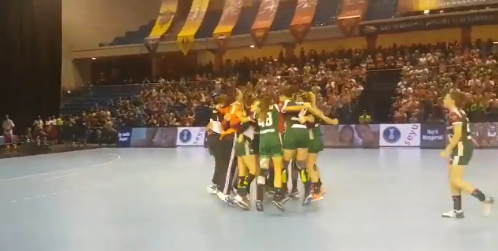 South Korea and Spain, the women's finalists at the last edition of the World University Handball Championships in Malaga two years ago, met again today at the latest edition in the Croatian city of Rijeka. 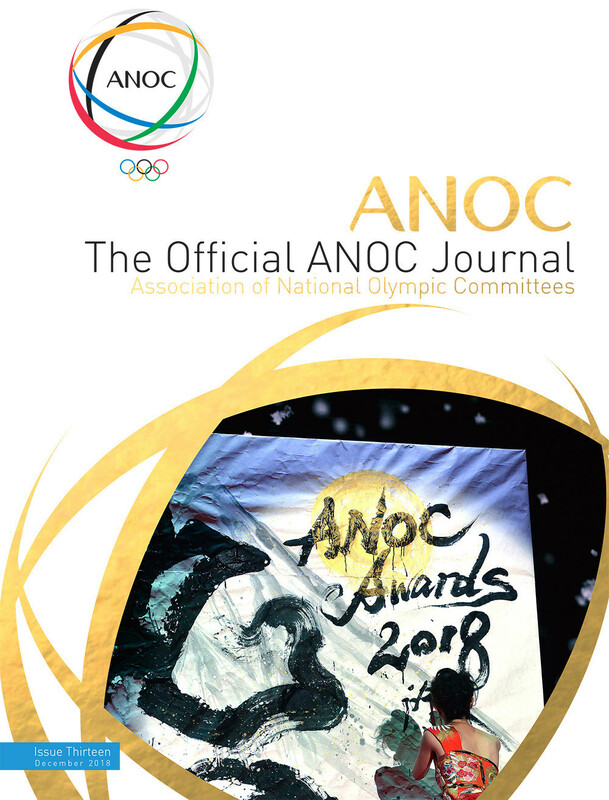 South Korea's men's team have won their second match of the tournament to take the lead in Pool B at the International University Sport Federation (FISU) World University Handball Championships in Rijeka in Croatia. 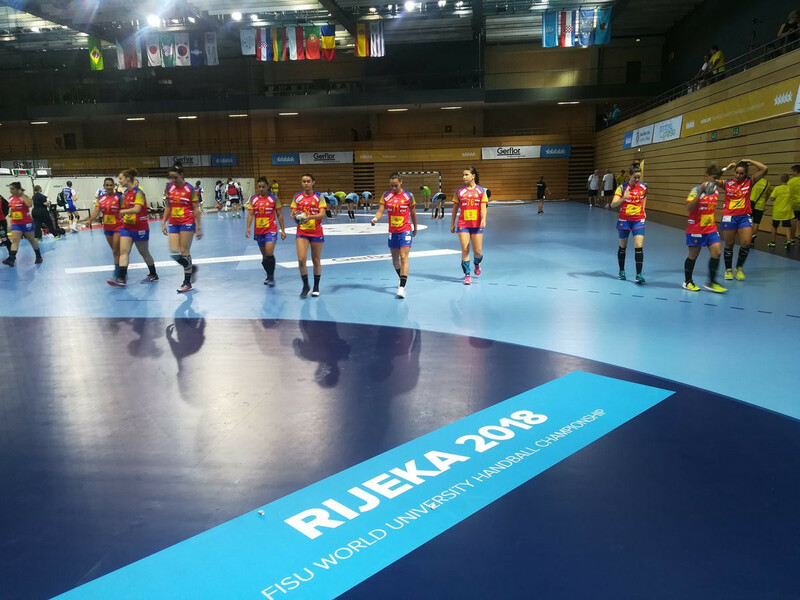 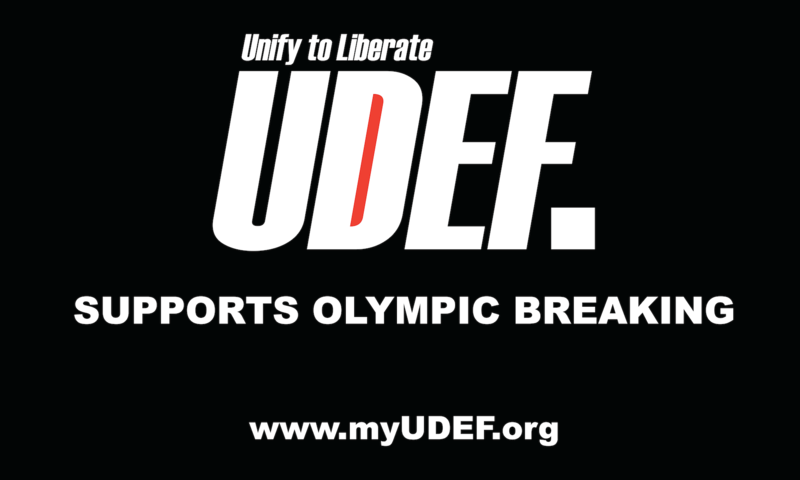 Reigning champions Romania and Spain have each got off to winning starts in their title defences at the International University Sport Federation (FISU) World University Handball Championships in Rijeka in Croatia today. 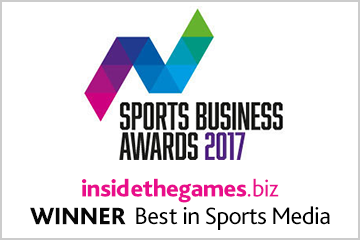 Croatia will defend their men’s Beach Handball World Championships title against Brazil tomorrow evening - but their counterparts in the women’s tournament, Spain, suffered defeat in their semi-final today at the hands of an inspired Greek team. 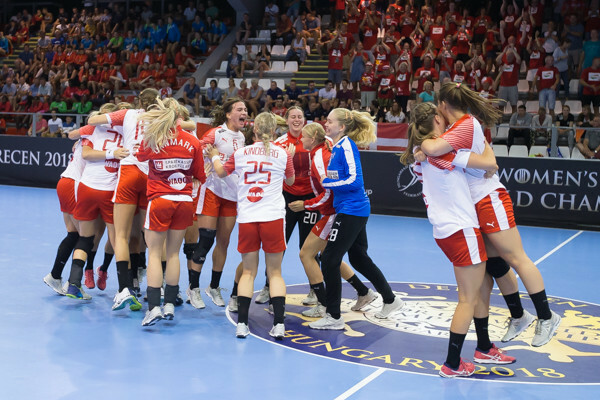 Defending champions Croatia maintained their 100 per cent record at the Beach Handball World Championships in the Russian city of Kazan as they inflicted a first defeat on Spain to confirm they will meet Denmark in the men's quarter-finals. 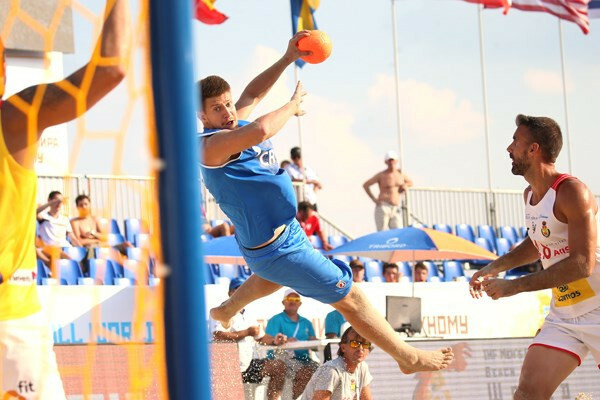 Spain and defending champions Croatia booked their places in the quarter-finals of the men’s Beach Handball World Championships in the Russian city of Kazan today. 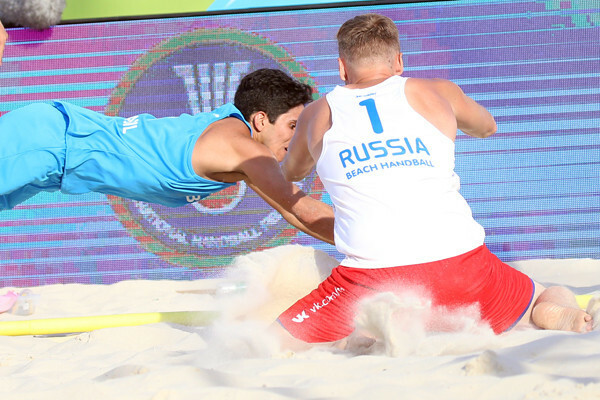 Defending men's champions Croatia confirmed their advance to the main round as Group A winners at the Beach Handball World Championships in the Russian city of Kazan today. 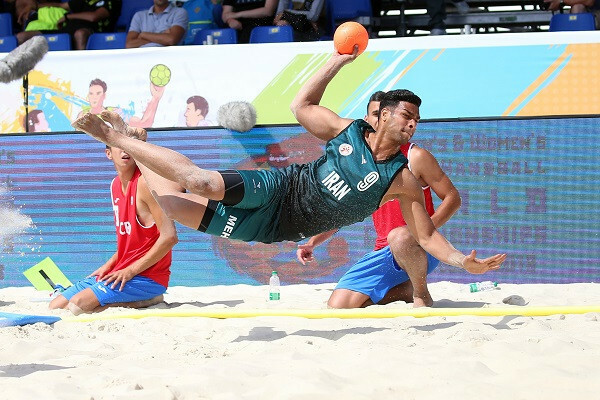 Defending men's champions Croatia won both of their matches in Group A to advance to the next round of the Beach Handball World Championships in Kazan in Russia. 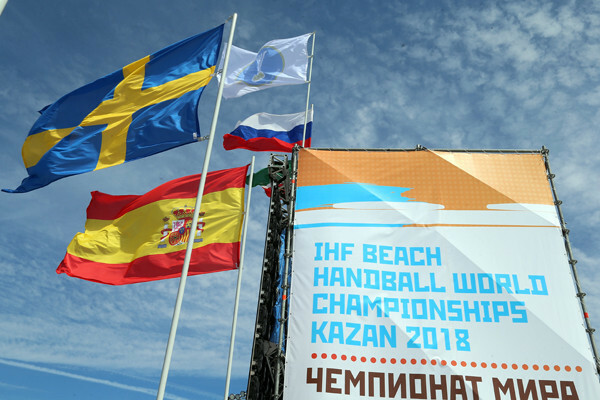 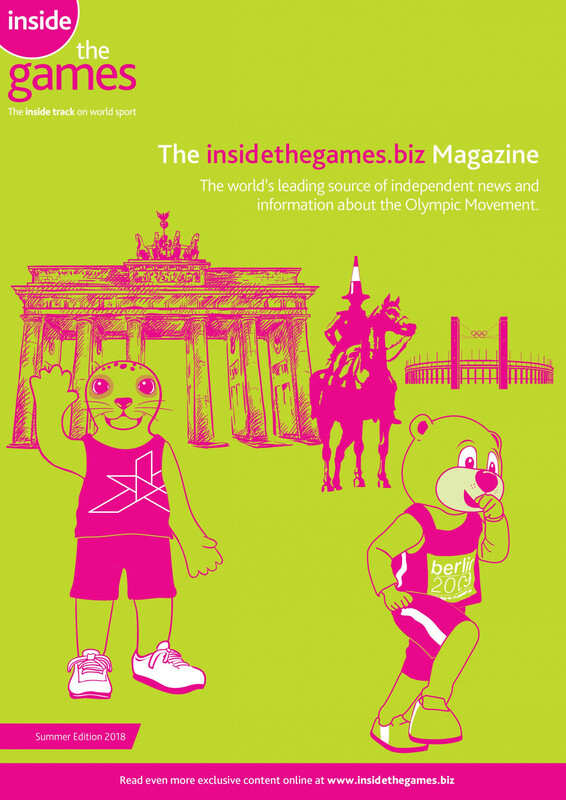 Croatia and Spain will begin their bids to defend their respective men's and women's titles when the Beach Handball World Championships begin in Kazan in Russia tomorrow. 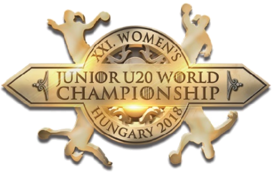 Hungary won the Women's Junior World Handball Championship on home soil at the Fonix Hall in Debrecen, defeating Norway in today's final. 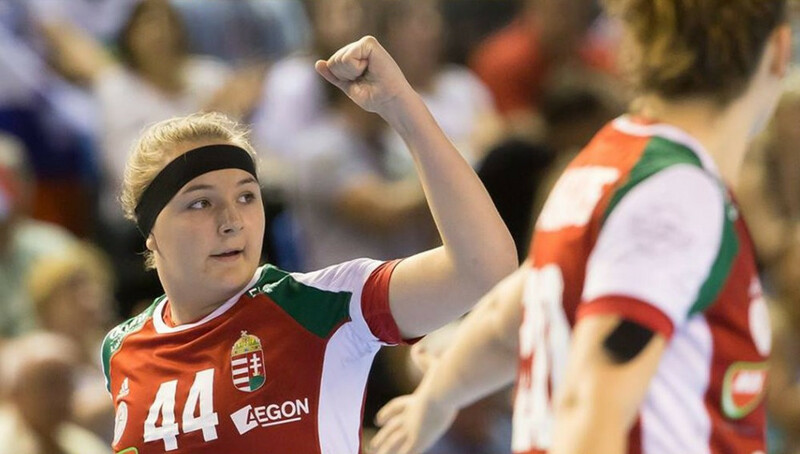 Hungary defeated South Korea in the semi-finals to book a home final with Norway at the Women's Junior World Handball Championship in Debrecen.